The Question:I’m getting creeped out about how well the ads on different sites track me. I search for something on Amazon and the next day there are ads for that exact product on third party sites. How do they know what I searched for? More importantly, how do I stop this?! 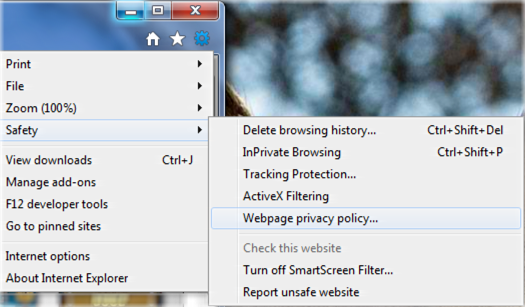 The way this works is that there are third party ad servers that these sites are sharing and those use a tracking cookie, a small snippet of text data that uniquely identifies your browser. The ad server software then uses that to track and correlate your activities across multiple sites, whether it’s a shopping site, news site, sports site, or whatever else you may visit. Imagine that on these sites — including this one, Ask Dave Taylor — there are small pieces chopped out that are actually filled by a third party system. Indeed, the ad on the left here is filled through the Google AdSense system, and as I write this, I have no idea what’s going to show up when you view this page. Mostly this behavior is benign and I do subscribe to the view that if ad targeting is done well it’s a benefit, not a problem, but I can also completely understand how you might see things differently. If so, no worries, you can block third party tracking cookies in every modern browser nowadays, whether you’re on Windows, Mac or even Linux. 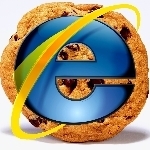 Ask Dave Taylor cookies, internet explorer. permalink.